This trip consists of 2 parts : Warsaw and visit to Zelazowa Wola. We begin our trip with Warsaw where Chopin lived in years 1810-1830. Firstly, the Parlour - apartment where F. Chopin was lived before he had left the country. 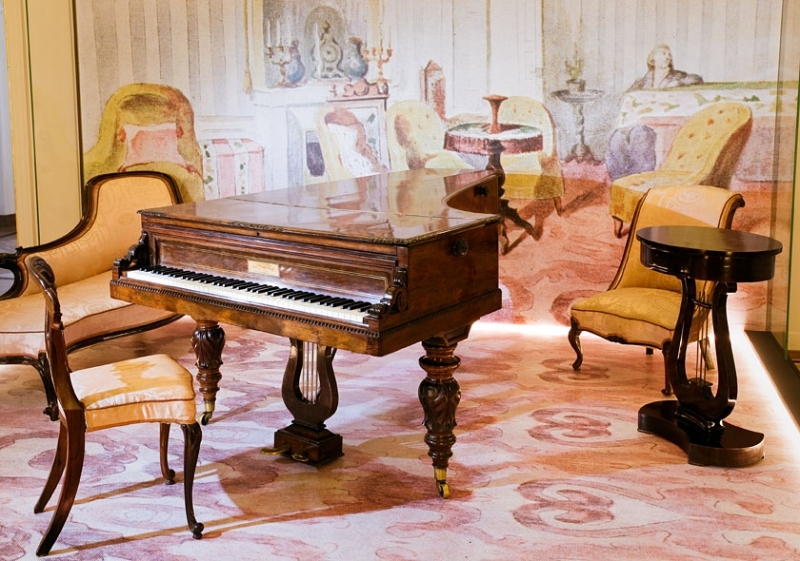 The parlour is equipped with furniture from the Chopin`s epoqh: an Erard piano which belonged to the famous pianist and composer Franz Liszt, some glass and porcelain pieces, portraits of Chopin`s parents and cousin, and engravings presenting Warsaw from the first decades of the 19th century. Next stop is the Chopin Museum in the Ostrogskich Palace. 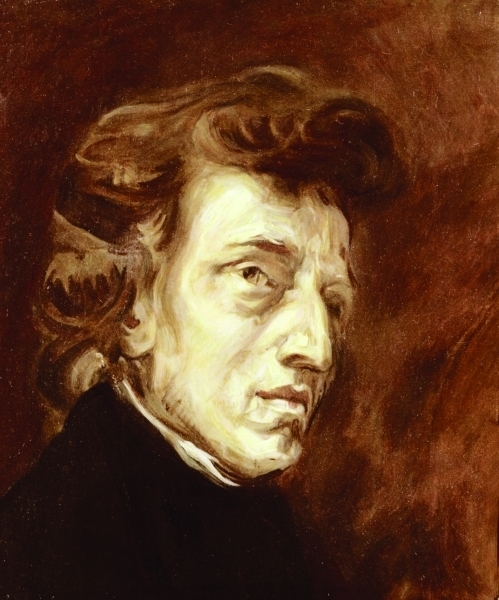 Then will have a visit the Holy Cross Church with the urn containing the heart of Chopin and drive to the Royal Park in Lazienki where stands the famous statue monument dedicated to the composer. Afterwards we leave Warsaw and drive to Zelazowa Wola, the birthplace of Frederic Chopin. There is a small manor house with its museum inside and nice park in Zelazowa Wola. 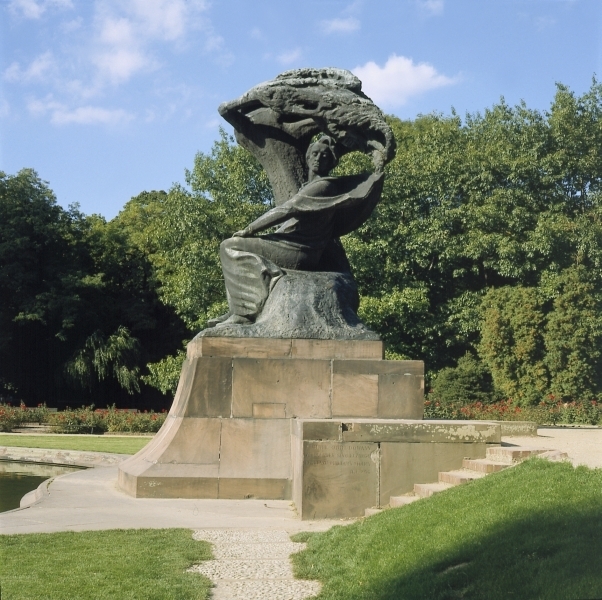 Collection presents personal belongings, documents, manuscripts, numerous paitings, sculptures, engravings of Chopin`s life and his close family. On the way back to Warsaw stop in Brochow - its 16th century imposing Parish church where the composer’s was baptised and also the wedding ceremony of his parents happened in 1806.